The World Bank has predicted that Nigeria will get out of recession and grow its Gross Domestic Product by one per cent this year after plunging into its worst recession in over two decades. The bank said in a statement on Wednesday, “Sub-Saharan African growth is expected to pick up modestly to 2.9 per cent in 2017 as the region continues to adjust to lower commodity prices. “Growth in South Africa and oil exporters is expected to be weaker, while growth in economies that are not natural-resource intensive should remain robust. The World Bank’s January 2017 Global Economic Prospects report also projected that growth in the advanced economies would edge up to 1.8 per cent in the current year. It stated that fiscal stimulus in major economies, particularly in the United States, could generate faster domestic and global growth than projected, although rising trade protection could have adverse effects. Growth in emerging market and developing economies as a whole should pick up to 4.2 per cent this year from 3.4 per cent in the year just ended amid modestly rising commodity prices, the bank stated. Emerging market and developing economy commodity exporters are expected to expand by 2.3 per cent in 2017 after an almost negligible 0.3 per cent pace in 2016 as commodity prices gradually recover and as Russia and Brazil resume growing after recessions. It, however, added that the outlook was clouded by uncertainty about policy direction in major economies. 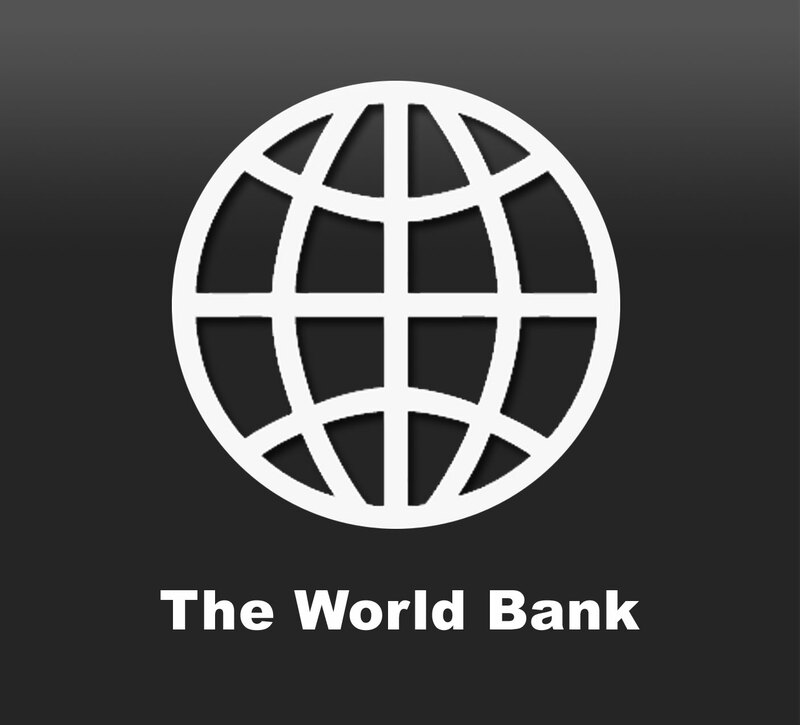 Commenting on the report, the President, World Bank Group, Jim Yong Kim, stated, “After years of disappointing global growth, we are encouraged to see stronger economic prospects on the horizon. The report noted the worrisome recent weakening of investment growth in the emerging markets and developing economies, which account for one-third of the global GDP and about three quarter of the world’s population and the poor. The World Bank’s Chief Economist, Paul Romer, said “We can help governments offer the private sector more opportunities to invest with confidence that the new capital it produces can plug into the infrastructure of global connectivity.